Social Media is the best way to communicate with your potential customers and building healthy relationships with them. Use of extensive social media marketing strategies has led to enormous profits and visibility across the globe. We have been able to identify the algorithms on social media platforms like Facebook, Twitter, Instagram, etcetera to craft our strategies in the best possible manner. Social Media Experts at Make My Website work towards building your brand image on the social media portals to drive the targeted traffic towards your business. Using social media smartly is an art, and our experts are no less than artists for that matter. We are consistent and committed to our work to update your customers with the products and services you offer and, promote them whenever required on all the social media channels. Our team constantly works on several social media campaigns to engage your potential customers and hence uplift your brand image throughout the network. Once the customers start finding your existence on every social media portal, they will automatically get attracted to your products and services. Creative posts leave a long-lasting impression on the minds of the customers and if such posts come in sight very frequently, we most likely tend to get curious about knowing about it well. 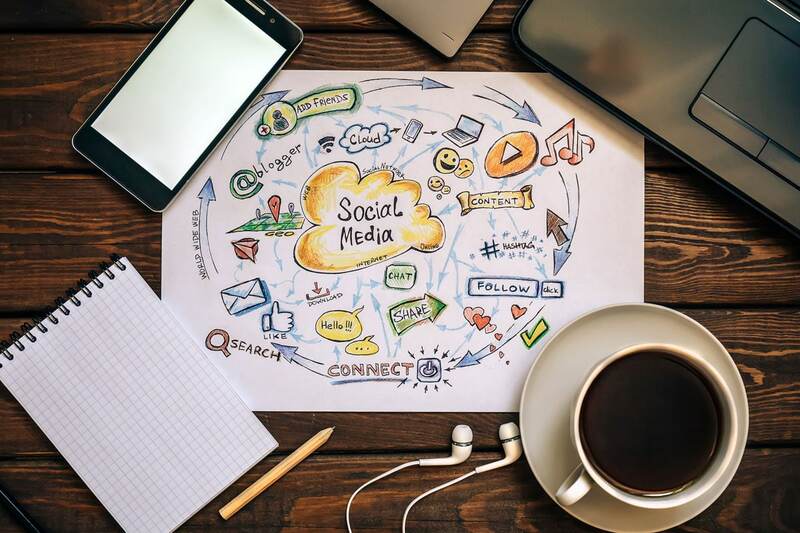 Now that we know how occupied businesses are, we have developed a different team of social media enthusiasts who know about social media in and out for you to rely on. Whatever field you might be focusing on, it can be well taken care of with our marketing tactics. Hence, the team at Make My Website is ready to make your business go live on Facebook, Twitter, and Instagram, etc.